Give your daily routine the allure of a lavish vacation when you make Mira Flores Apartments in Palm Beach Gardens your home. Come home to a place where the focus is on you. Take time to unwind and relax beside our glistening pools or sink into the stylish comfort of your spacious and airy residence. We've provided myriad options to enhance your everyday.  Mira Flores, your new home featuring luxury amenities, upgraded interiors for all tastes and a location surrounded by local shopping destinations. Located off of Alternate A1A and just one mile from I-95, Mira Flores is within walking distance to many fine shopping and entertainment. 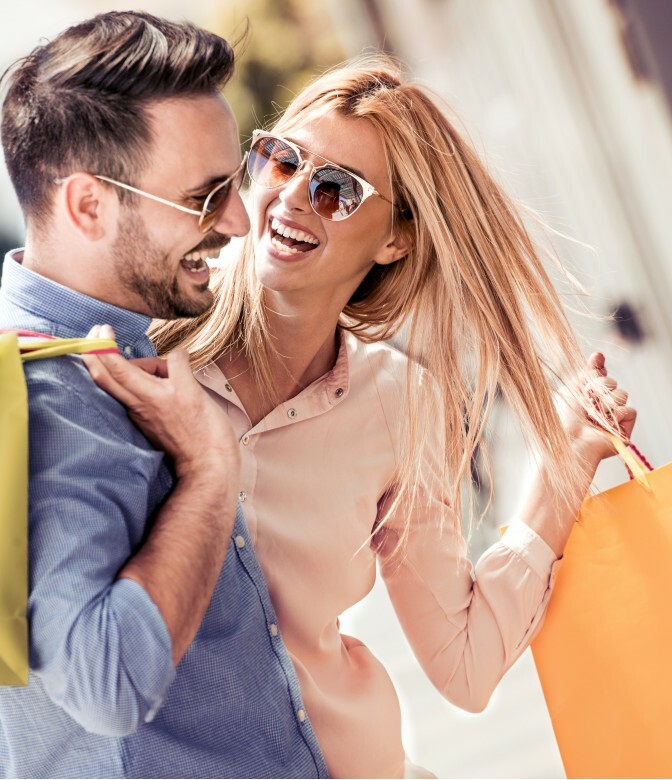 Visit the main street of Delray Beach, this busy thouroughfare offers a melange of antique shops, galleries, clothing boutiques and delicious eats.